Facial oils continue to hold their place as the most popular skincare treatment on the market. There are now literally hundreds to choose from and options for every skin type. So which one do you choose? The first thing you want to look for is the ingredients. The most potent and effective oils are going to be the ones that are 100% natural, cold pressed and unrefined, with no chemical additives or silicones. 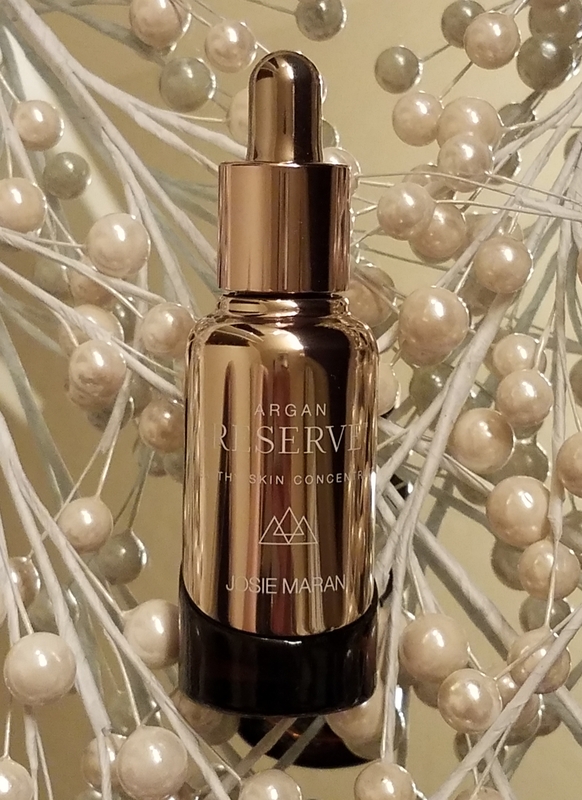 Josie Maran Argan Oil is a perfect example, which is why I have been a dedicated user for years. There have been several new products from her line over the years (I use her cleansing oil, scrub and honey body balms religiously), but her newest product knocks all other oils I have tried out of the park! 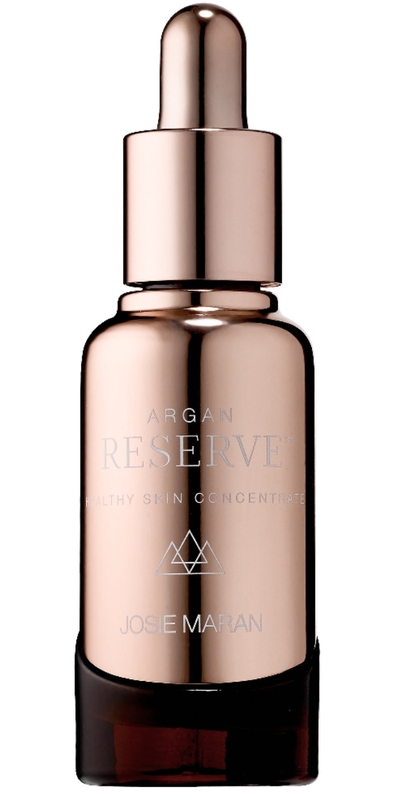 The new Argan Reserve Healthy Skin Concentrate is literally liquid gold! The holy grail of pure facial oils. Unlike the original oils, this concentrated is made up of other parts of the argan tree including the leaves and argan press cake. Firstly, each bottle is signed and marked with a number indicating which batch it came from. This oil is so unique in that it it will be made in limited quantities each year when the leaves are sustainably harvested. I have bought a few bottles just to ensure I always have a backup! I love the rich golden color and it absorbs like a dream! I use it as the last step in my skincare routine after all of my other products have thoroughly absorbed. The smell is a bit stronger than the original oil, but not unpleasant by any means, just a bit more herbal with a nutty nuance. If you have been curious to try a facial oil for the first time, or are looking to switch what you are currently using, I recommend this one above all others!